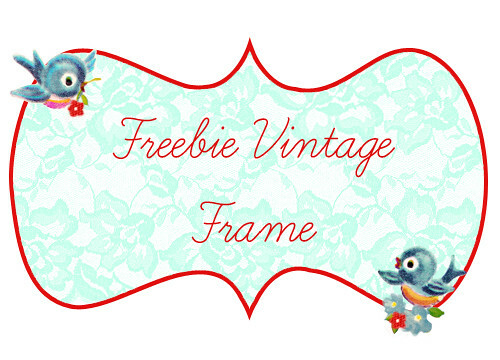 Enjoy this Adorable Vintage Bluebird Frame for Pretty Blog Announcements! click HERE to DL PNG file Any Request?? leave me a comment or Email me! C'est une image trop mimi! bonne journée et coucou de l'espagne. Wonderful – thank you! Keep anything "bird" coming!! Very pretty — thank you! so cute, keren! 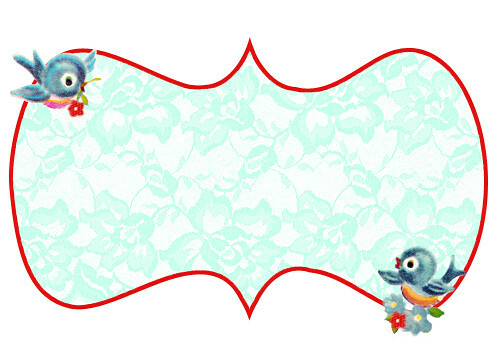 and i love the images in creating vintage charm! Keren…thank you so much I linked this on my blog! Miss Keren these are so cute…I am wondering what to put in them…not to worry it won't take me long…Renee…Thanks for sharing. This is so lovely! Thank you for sharing this cute frame! Love these colors Keren! you are so talented! I just love your Freebies and thank you for allowing us to use them! All of your work is AMAZING!!!! 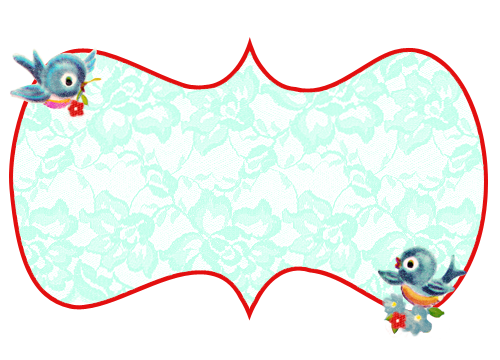 I was wondering if you could make that little top birdie carrying a red ribbon so I can use as sidebar tags and a slightly longer one to use as a post divider? Again, thank you so much for your work!!! LOVE LOVE LOVE your site! Especially all the scriptures you post! Keep it up, girl!